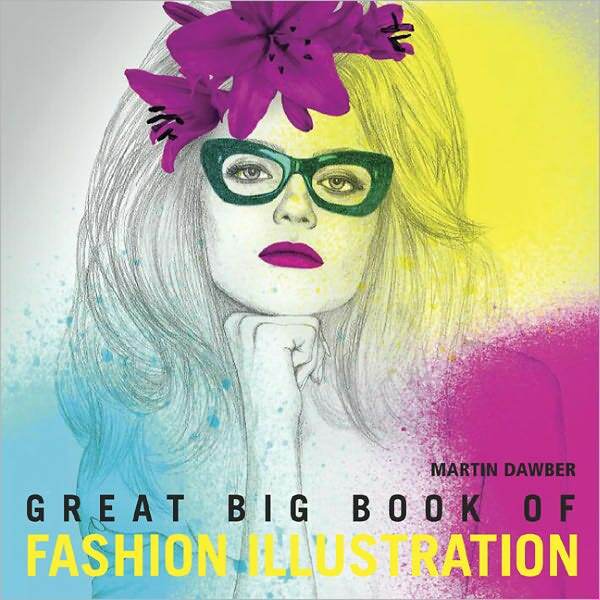 Lisa is honored to be included in Martin Dawber's Great Big Book of Fashion Illustration (BT Batsford/London). Nine of her images have been chosen for Martin's newest take on contemporary fashion illustration. Look for it @ Amazon.com and Barnesandnoble.com!